When will govts curb hoarding? 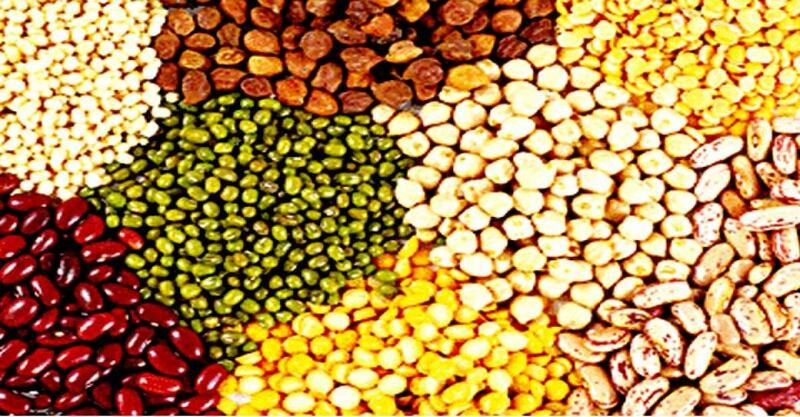 Pulses are considered the richest source of protein for the poor households in our country. But at present, their fast soaring prices have been a great issue of concern. It is not that the unprecedented rise in the prices has been effected due to production and demand lacunae. The recovery of thousands of tonnes of pulses from traders and businessmen has a very sad story which must serve as an alarming bell for the government. What the government needs to be vigilant of is the artificial scarcity of pulses created by illegal practices and vested interests by hoarding and black marketing. Accessibility and affordability are still major issues for common masses, especially those of the proletariat segment of the society. Green revolution of the 1960s too could not have made any miracle in the pulse production. It is high time the government took effective and immediate steps to initiate another green revolution for the bumper crops of pulses.